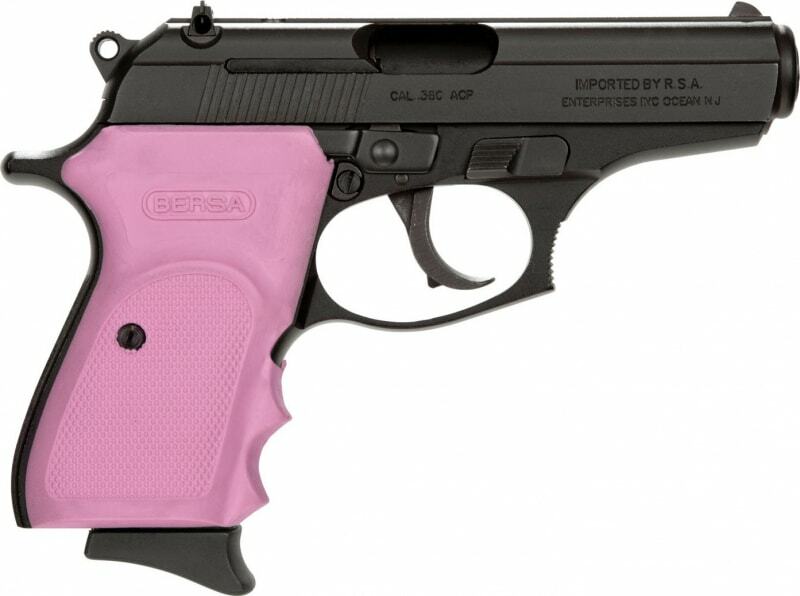 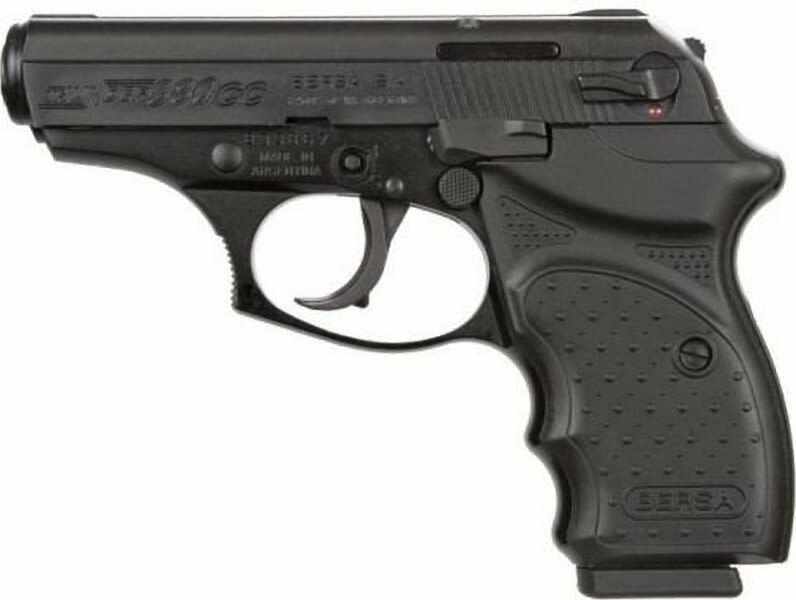 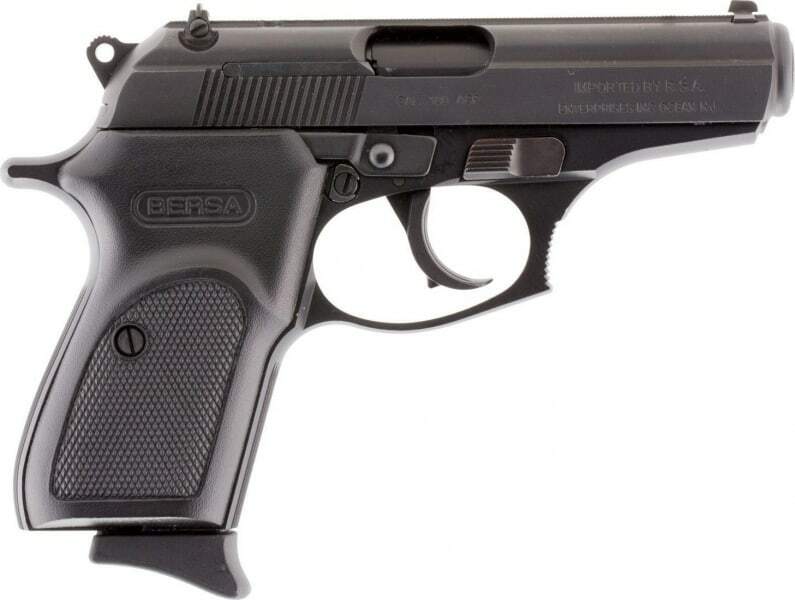 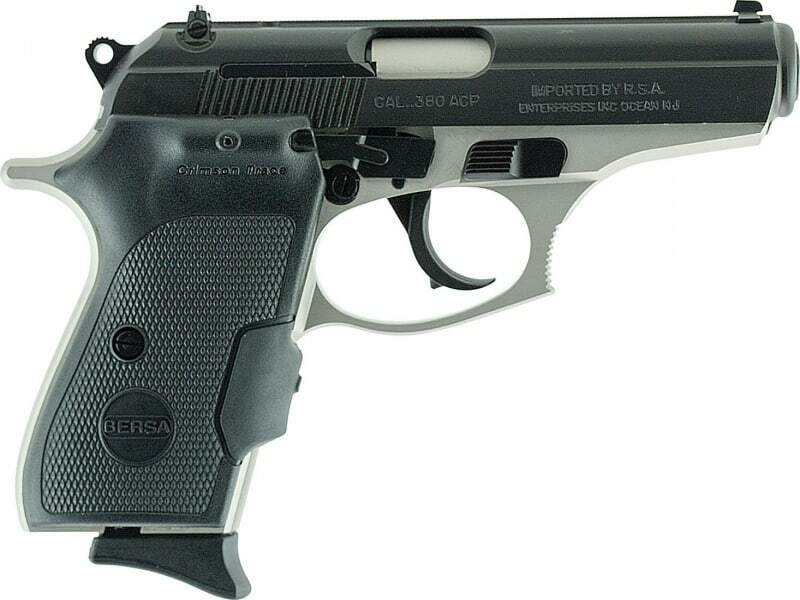 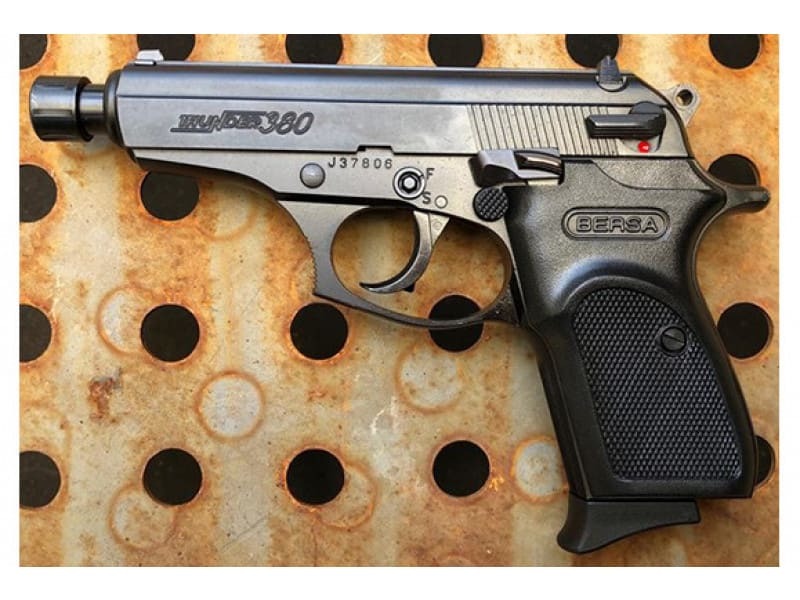 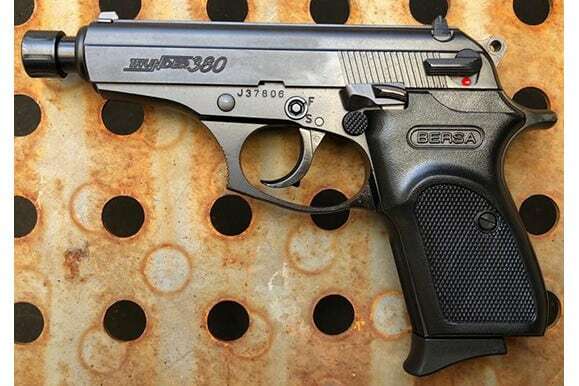 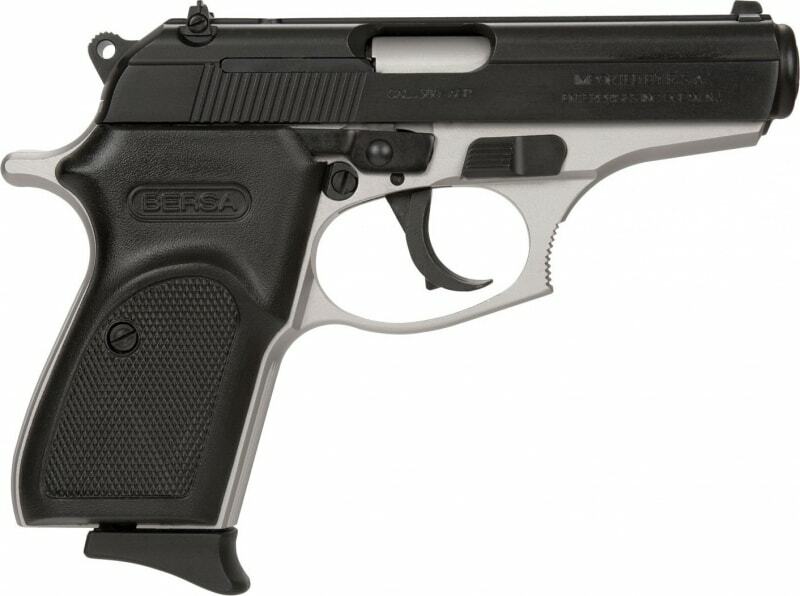 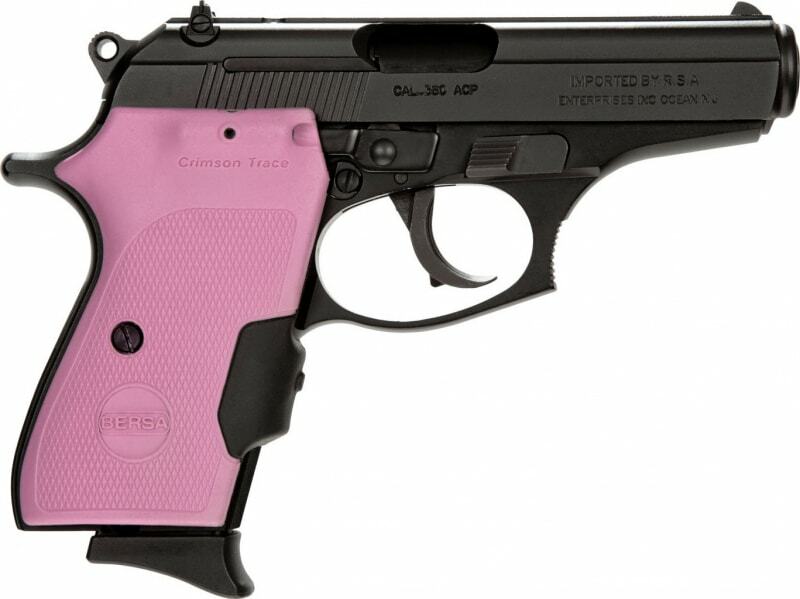 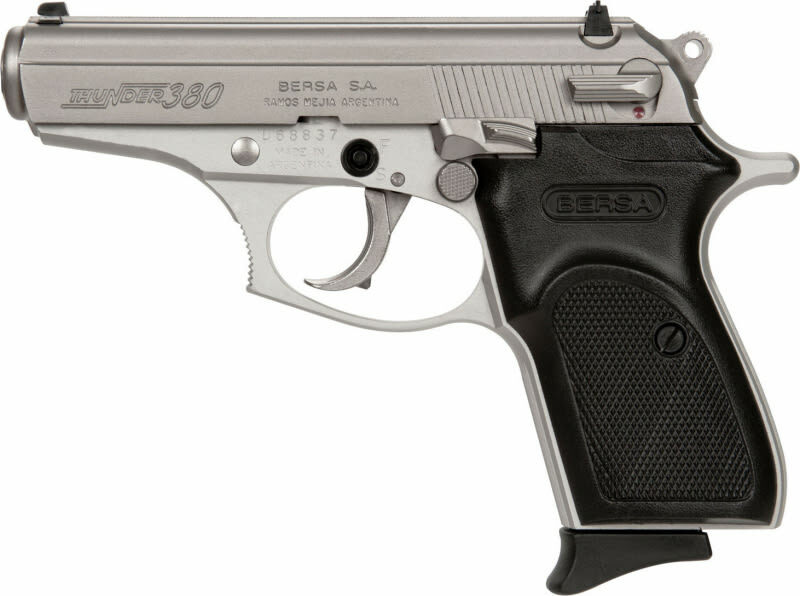 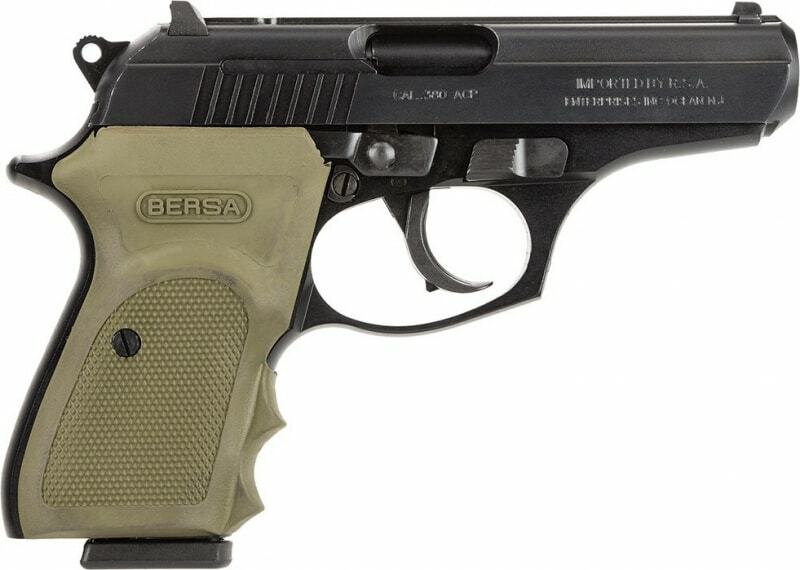 Bersa T380M8X: Bersa's top seller for a reason. 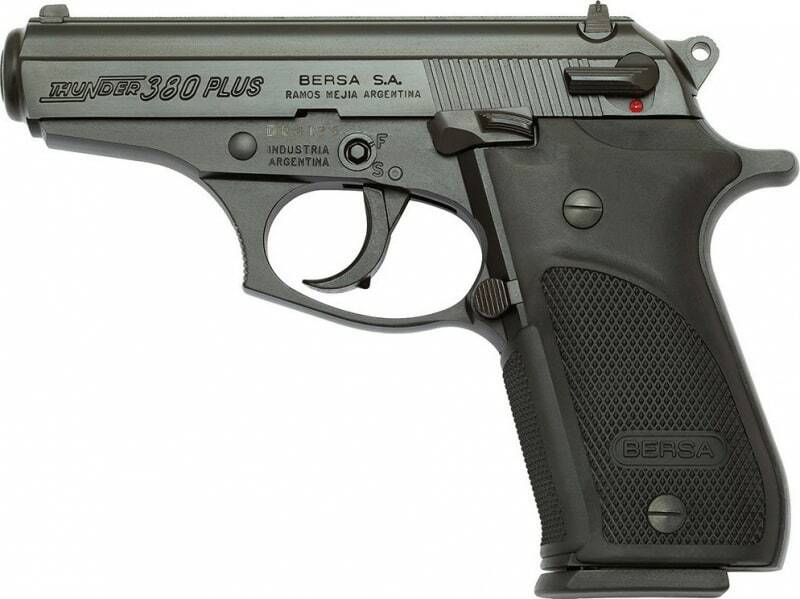 Lightweight and compact; it fits neatly in your hand. 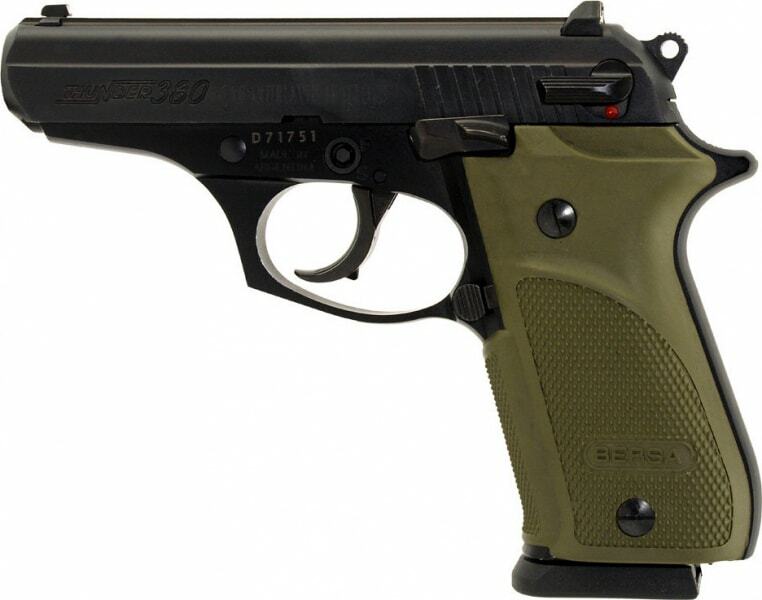 It has an attached barrel for greater accuracy. 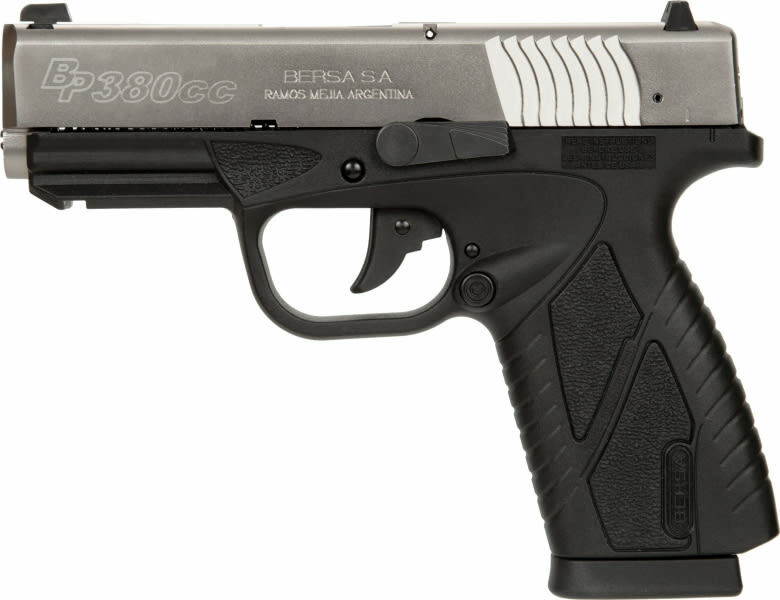 And a thumb safety that works as a decocker so you can carry a round in the chamber safely with confidence. 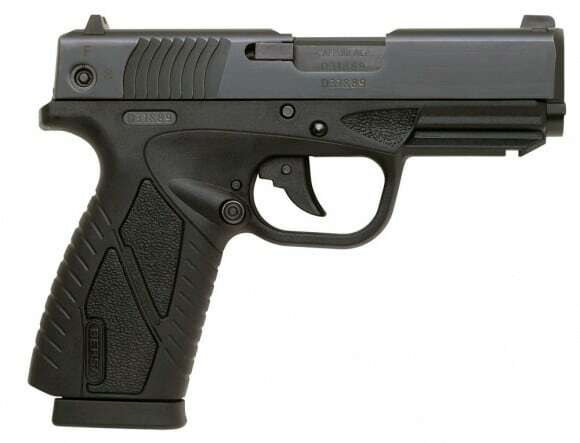 Equipped with a threaded barrel.